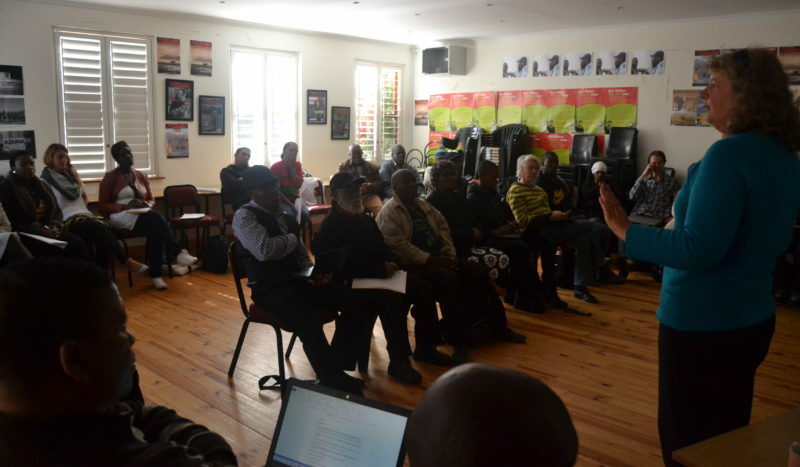 AIDC has been hosting these monthly meetings since 2012. 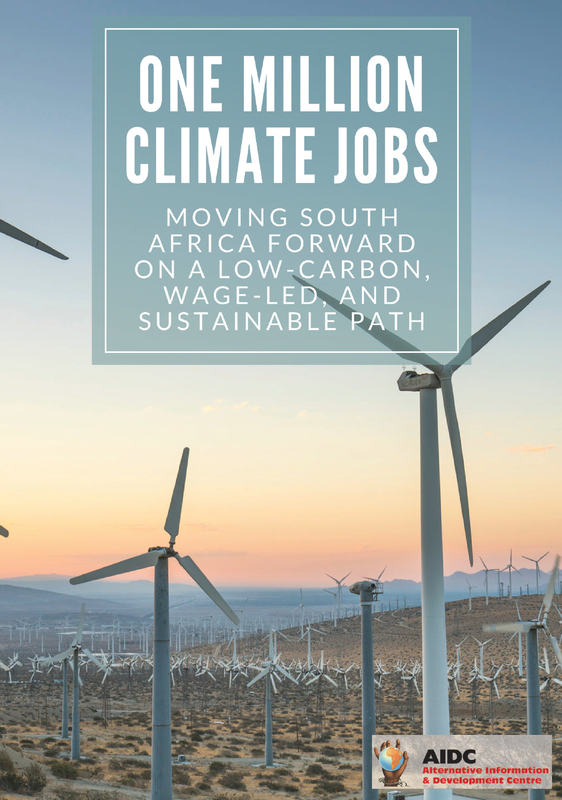 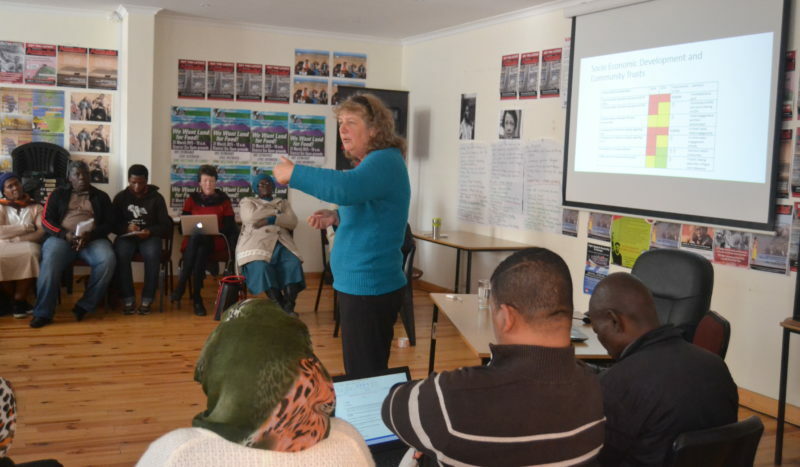 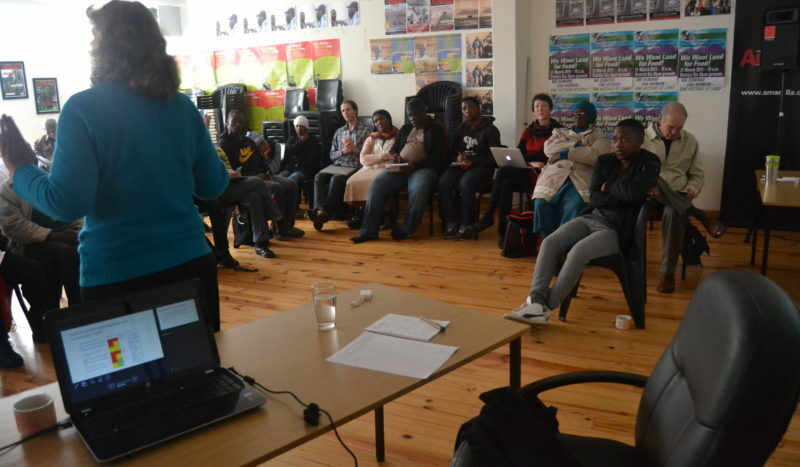 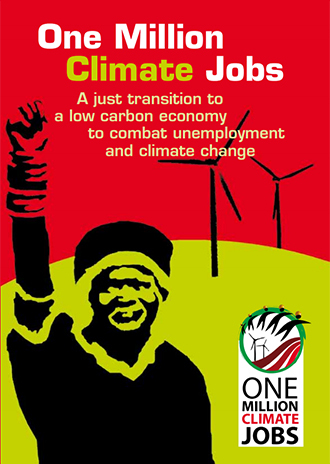 These meetings are currently, probably unique in Cape Town – if not South Africa – in bringing together academics, NGO-based climate specialists and community activists. 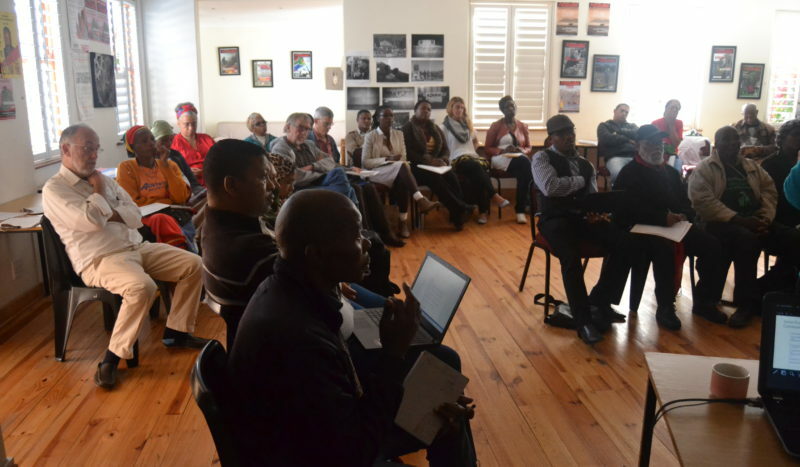 The meetings have one or two main agenda items, along with a number of other standing items.